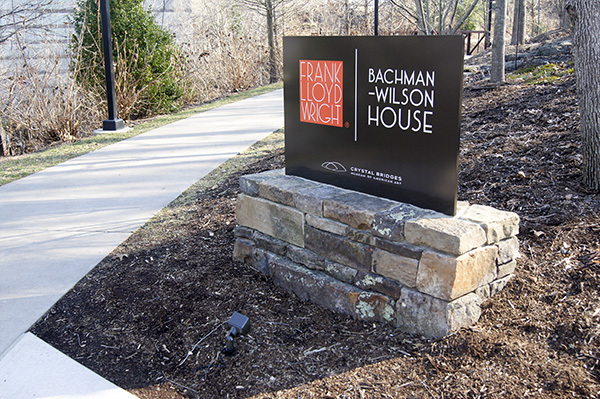 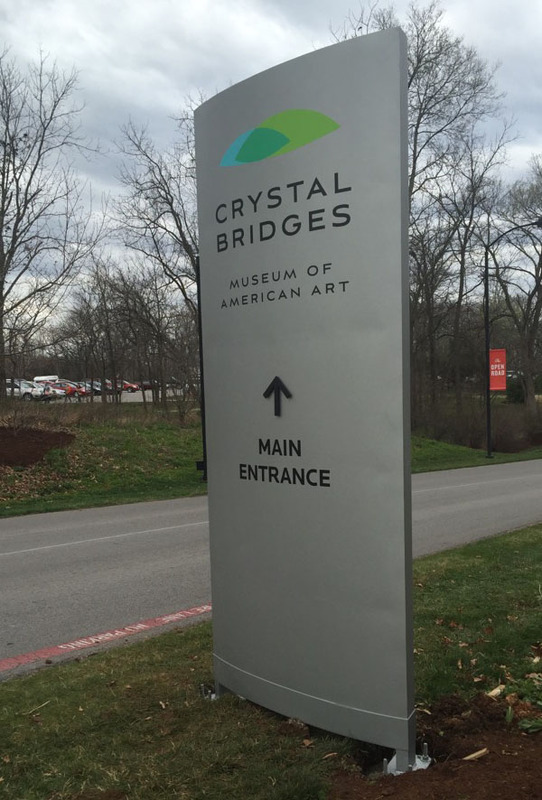 Our partnership with Crystal Bridges has been many years in the making. 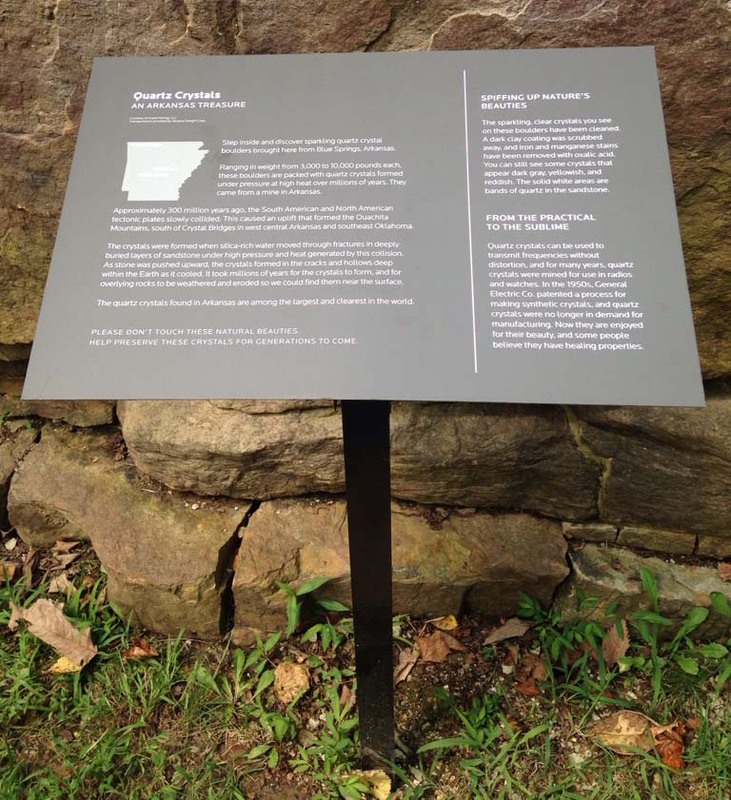 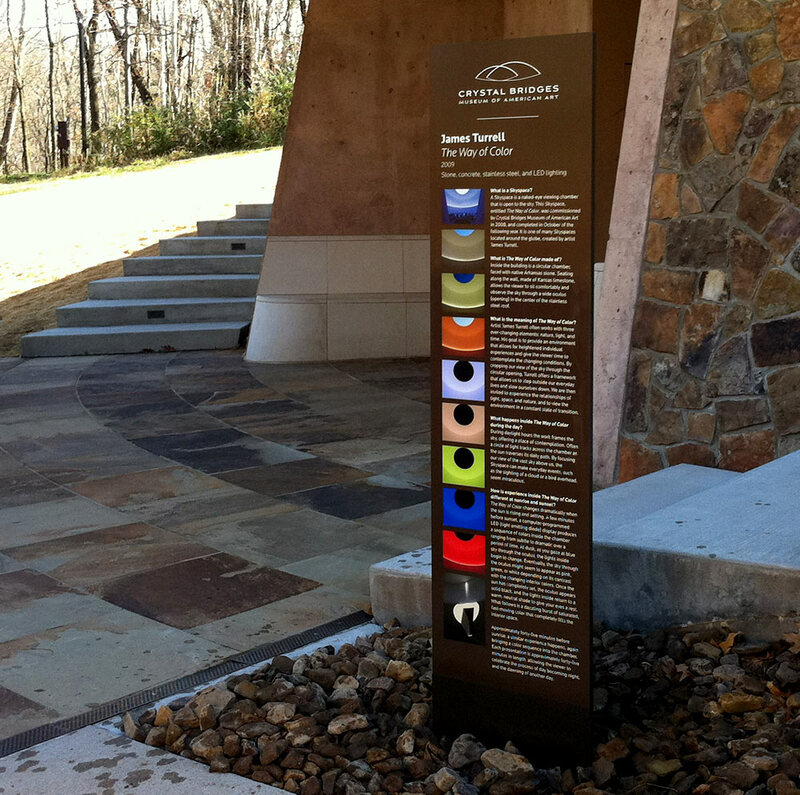 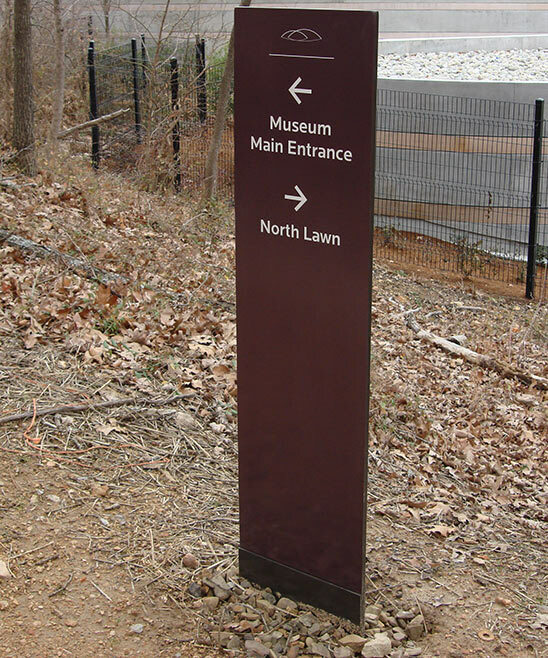 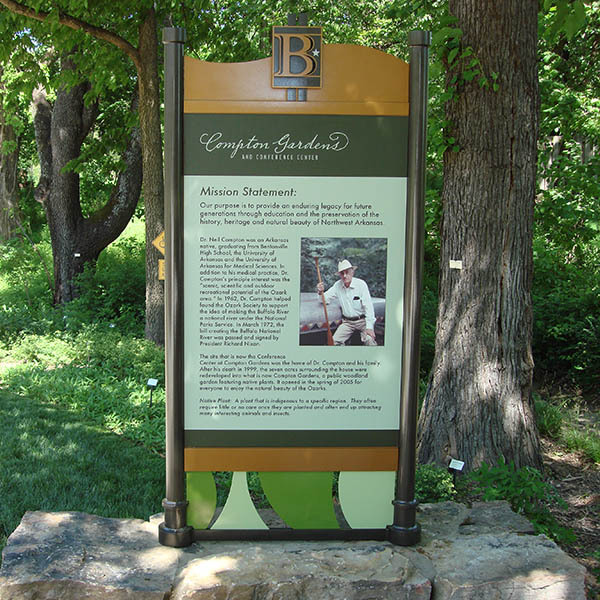 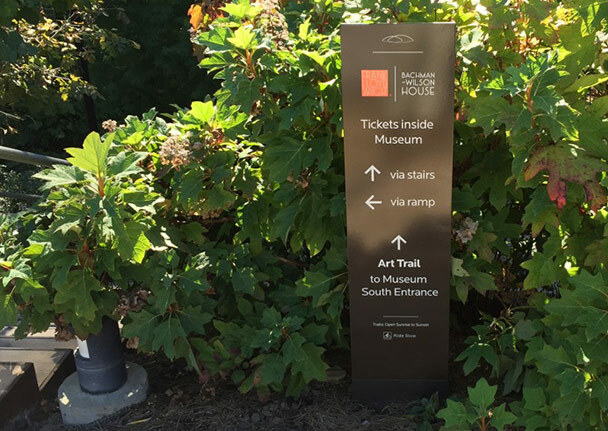 We installed the very first trail signs on the property when it first opened up. 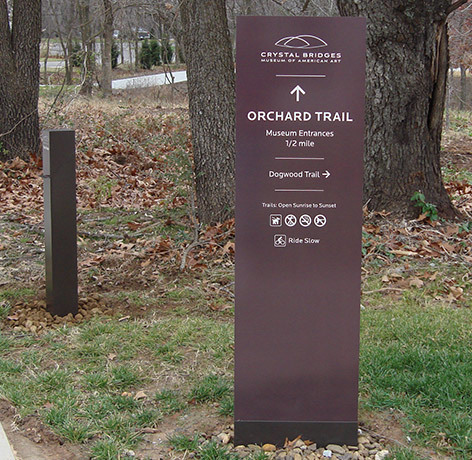 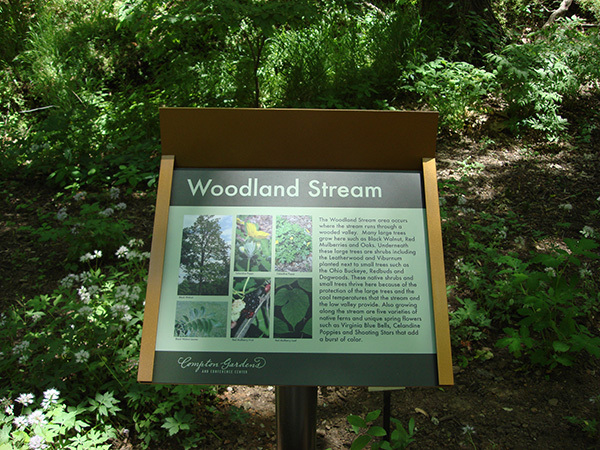 Since then we have completed many more trail signs, signage for their Hydration Station and various interior needs.